 Portland, OR (Nov 25, 2009) – The Rose City Rollers (RCR), a 501c(3) nonprofit, are gearing up for their fifth season of roller derby action and are excited to bring fans a packed schedule as well as awesome opportunties to get involved. To kick off this amazing schedule, RCR is offering a $30 discount on all 2010 Season Passes purchased before Christmas. In addition to getting tickets on sale, RCR is training new volunteers and officials, picking out their 2010 featured charities, developing marketing plans, and looking for Portland businesses interested in sponsoring the league. Below is the season schedule and contact info for how to get in on the action!